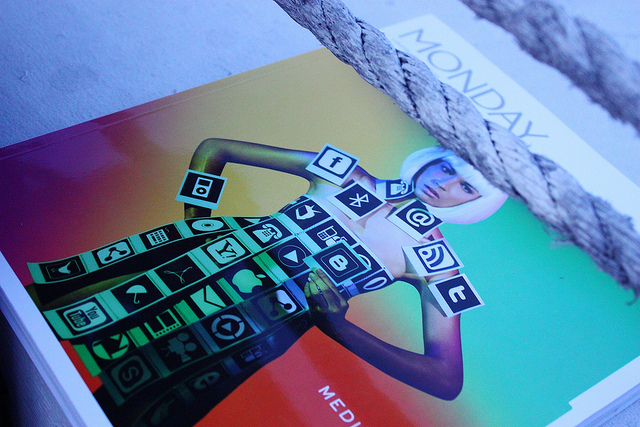 Grab the Jan - Feb issue of Monday Magazine. 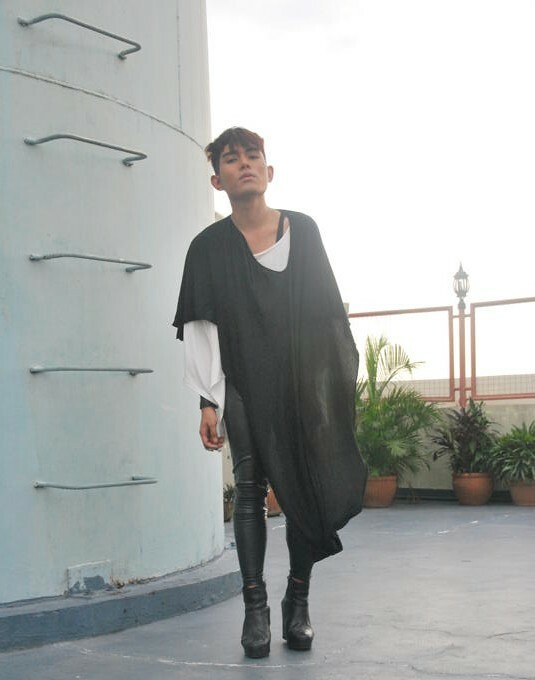 Also Paradigm Shift was part of their main fashion editorial. So happy. Me and Karl. We were interviewed for ANC Documentaries. Thank you Thysz and Moki for everything. Make sure you check out our store Paradigm Shift. We are now also at Stylebible and selling in Poetry in Cambodia. Thank you for all the support and for those who bought. THANK YOU. 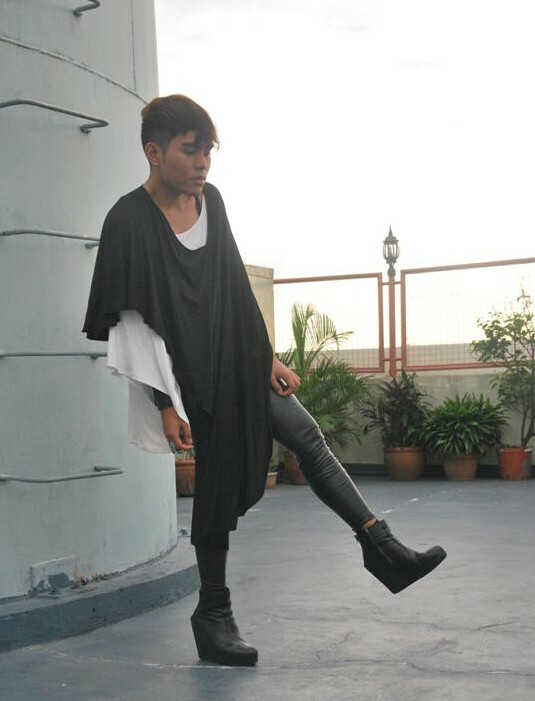 Lookbook.nu celebrity Paul Jatayna wears the Paradigm Shift drop crotch. A perfect example of Parashift’s versatility. You can now visit us at Graxie, Archeology Wing, Power Plant Mall. Graxie is located at the Archeology Wing of Power Plant Mall, Rockwell, Makati City.